Tamar's sisters --Traci, Towanda and Trina Braxton -- spoke to TMZ and said they are going to continue to voice their opinions about Tamar's husband Vince just like she did when they were going through it with their husbands. "At the end of the day, we're sisters and we talk about each others' situations all the time. You can't talk about our relationships and think it's OK and then when its reciprocated, it's supposed to be off limits. Besides, we're not the ones putting on social media about her truculent relationship with her estranged husband," Trina said. 2017 was a tumultuous year for Tamar Braxton and her estranged husband Vince Herbert. 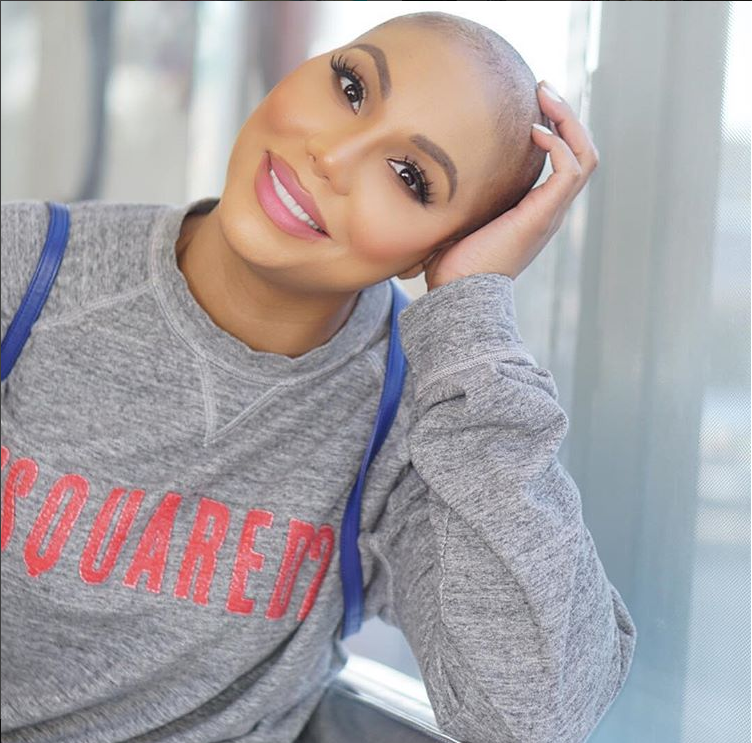 There have been reports of domestic violence, a side chick supposedly being pregnant, Tamar stepped away from music and eventually, she ended up filing for divorce from her husband/manager. While Tamar has filed for divorce, she’s pretty much still joined at the hip with her husband since they work together. And since reports of Tamar filing for divorce came out, Tamar and Vince have been spotted together on several occasions, whether they were doing promo for their reality show “Tamar & Vince” or just out together on their way somewhere. After Tay Tay filed for divorce, her mother Evelyn Braxton spilled all the tea about Vince allegedly physically abusing Tamar. She said in several interviews she feared that Vince could one day take Tamar’s life. Not only was Mama Evelyn blasting Vince in interviews, she apparently discussed his alleged bad behavior on the upcoming season of “Braxton Family Values.” And so did her sisters. Now, Tamar’s pissed at her family for trying to vilify Vince on the show for ratings, and she's reportedly refused to do ANY promo. Sources tell TMZ Tamar is fed up with her mom and sisters for “using fake storylines to drum up ratings and frame Vince as a villain. She's pissed her kin would ‘stoop so low for personal gain’ and unless producers edit out what she feels are lies ... she'll refuse to promote it." While Tamar may not be hitting any daytime or late night shows to promote the show, denying to promote the show is promoting the show. You get what we’re saying? It’s something about this whole Tamar vs. Vince fiasco that we aren’t completely sold on. We can’t quite put our finger on it. Outside of the drama, Tamar is taking care of what's most important: herself. Right before her 41st birthday this week, she decided to shave all of her hair off. New year, new Tay Tay. "Braxton Family Values" premieres tomorrow night (March 22nd) at 9/8c on WETv. You watching?